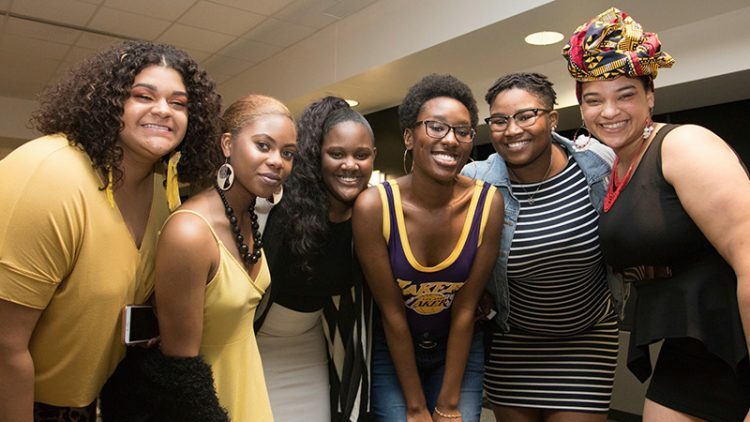 The university invites the campus and larger community to participate in events that do not only focus on Western culture’s perception of blackness, but are inclusive to all who identify as black. “It’s important that we continue to learn about the history, as well as the unsung narratives of the black community that we don’t learn about in history classes,” said Yvania Garcia-Pusateri, executive director of multicultural programs at Missouri State. The Hughes of Blackness: Sankofa Reception is a dinner and show that includes a performance from the Langston Hughes Project, food, music and dancing. The event begins at 5 p.m. Feb. 23 in the Plaster Student Union (PSU). RSVP is required online. It’s free for students, but costs $10 for staff, faculty and community members. Cash payment is accepted at the door on the day of the event. Held for the first time ever is the Maroon Table Talks series, inspired by Facebook’s Red Table Talk Show with Jada Pinkett Smith. Topics will include being black in Springfield, intersectionality and mental health within the African–American community. The talks will take place at 5 p.m. Feb. 11, 20 and 25 in the PSU. They are free and open to the public. Kick off Black History Month with a look into Missouri State’s own black history. Check out archives and historical items on display at this small exhibit. Enjoy a night of art, music and entertainment from Missouri State students.